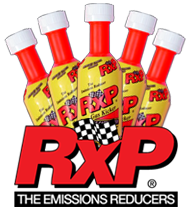 RxP Products, Inc. manufactures and distributes super concentrated hydrocarbon formulas to treat combustion engines, gasoline or diesel. 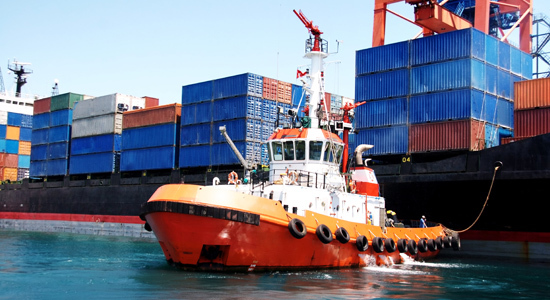 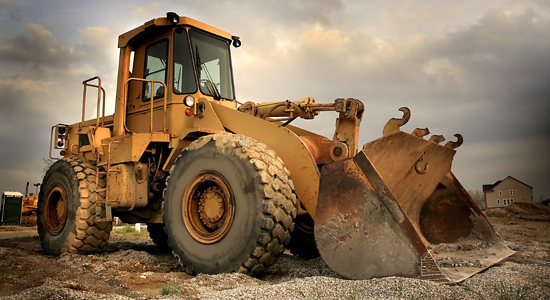 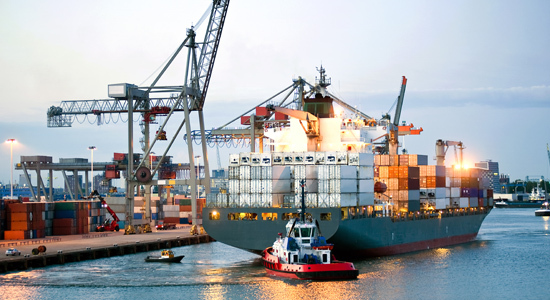 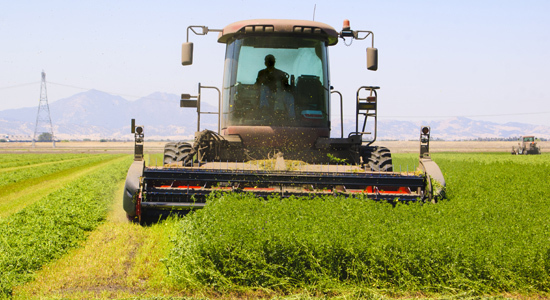 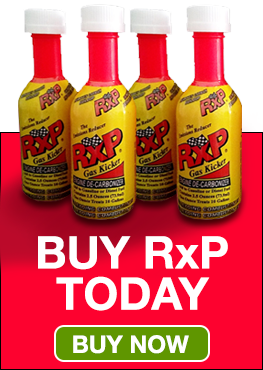 RxP may be purchased in bottles for auto-aftermarket retail outlets and in bulk quantities; 5 gallons, 55 gallon drums up to 7500 gallon tankers. 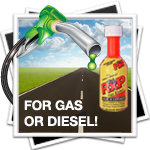 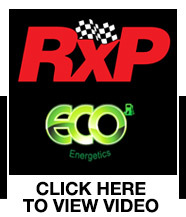 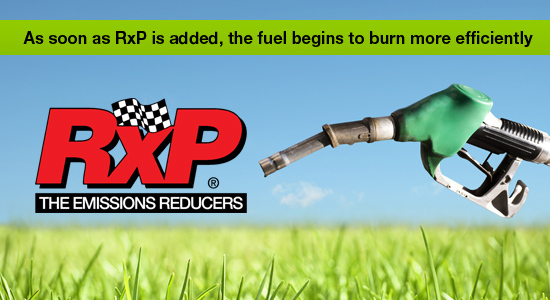 RxP Products, Inc. manufactures and distributes super concentrated fuel treatment for combustion engines. 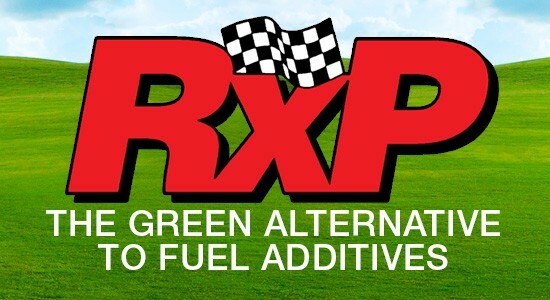 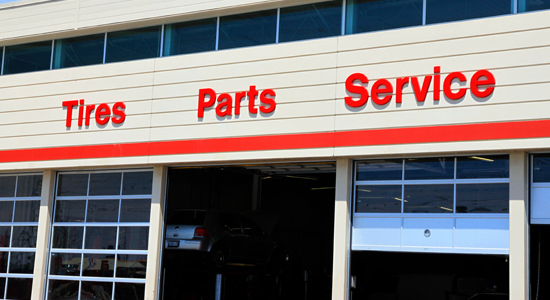 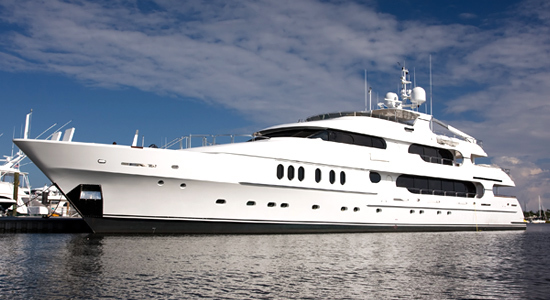 Join us in exploring what RxP can do for your vehicle, your truck, your boat, your off-road equipment, and yes, even your two stroke engines. 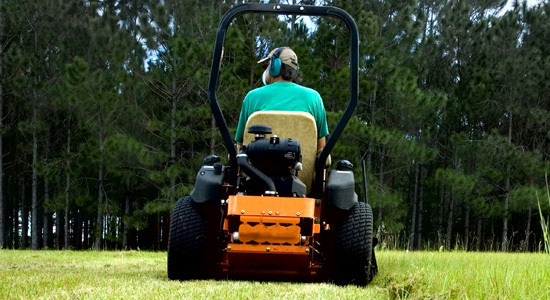 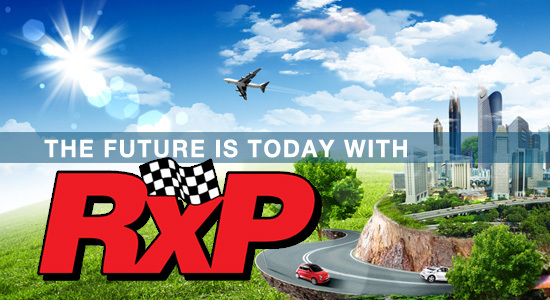 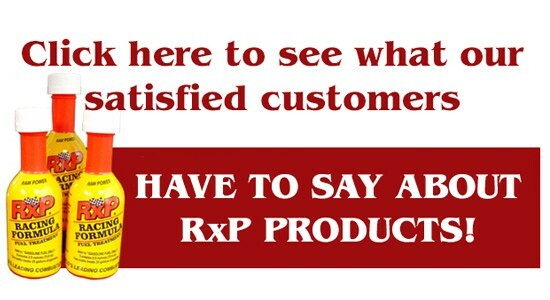 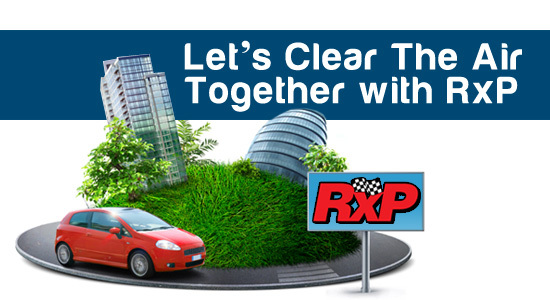 RxP – a product that will save you money and give this earth cleaner air to breathe.